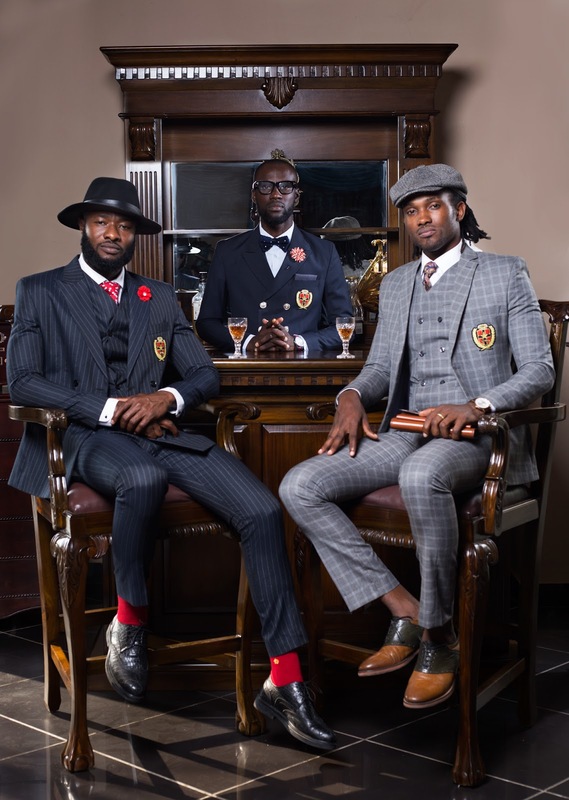 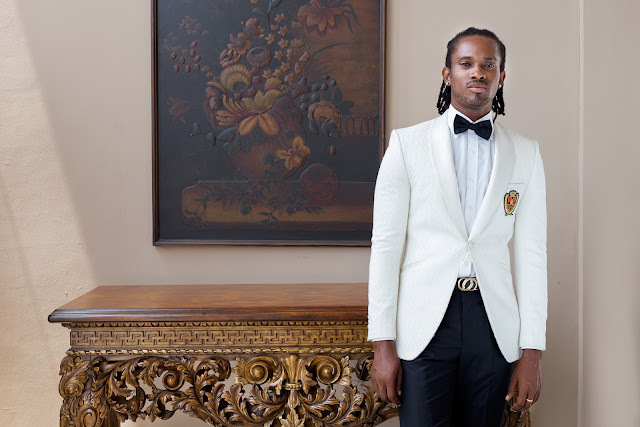 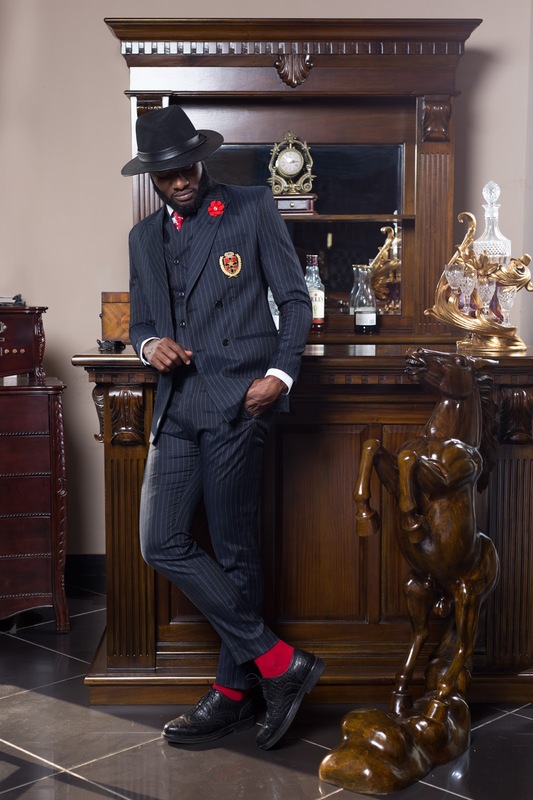 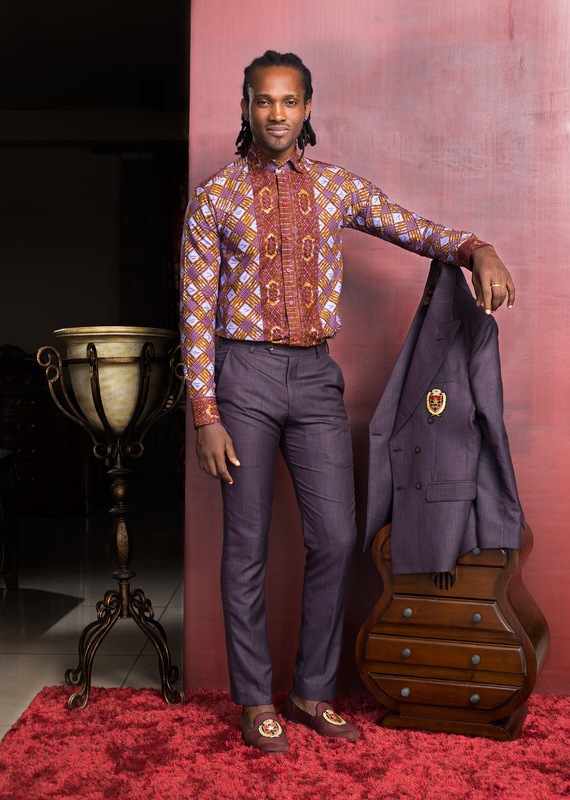 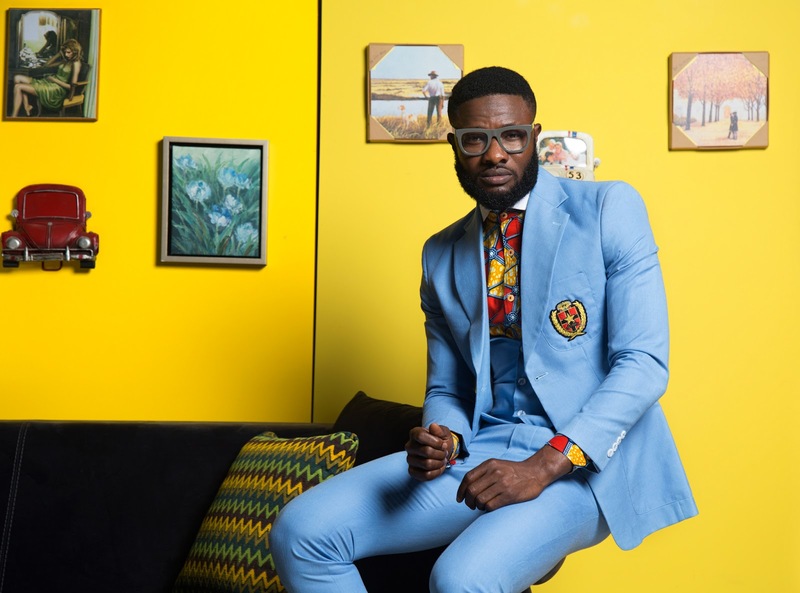 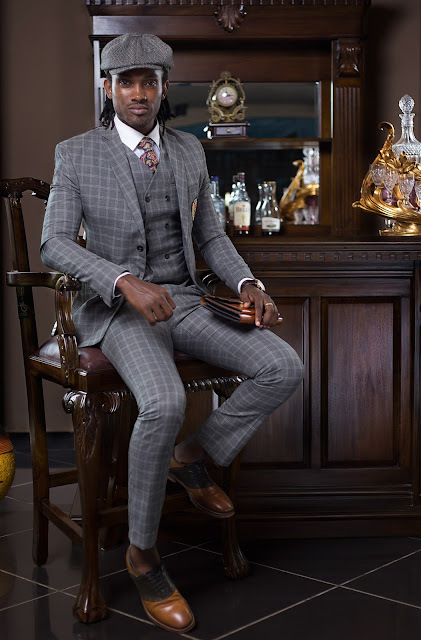 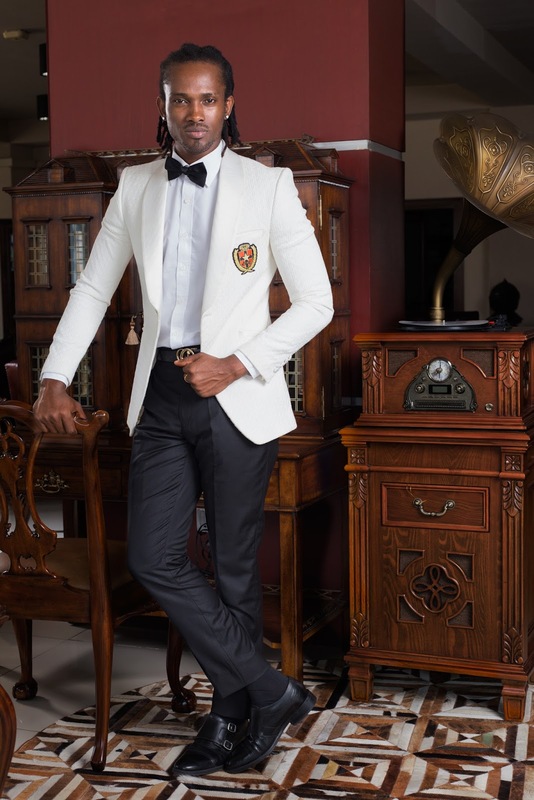 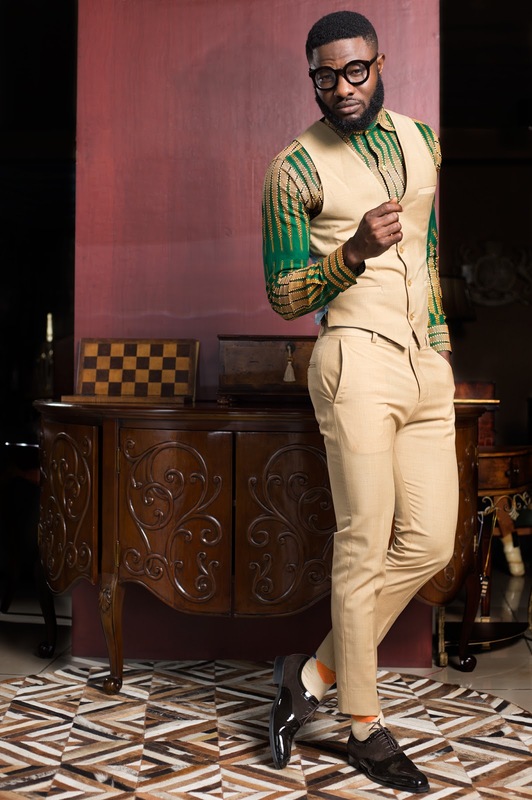 Home / Abrantie the gentleman / Ghanaian designer / Look Book / ABRANTIE THE GENTLEMAN UNVEILS NEW COLLECTION - "G'MAN"
ABRANTIE THE GENTLEMAN UNVEILS NEW COLLECTION - "G'MAN"
The bespoke collection, titled "G'MAN ." 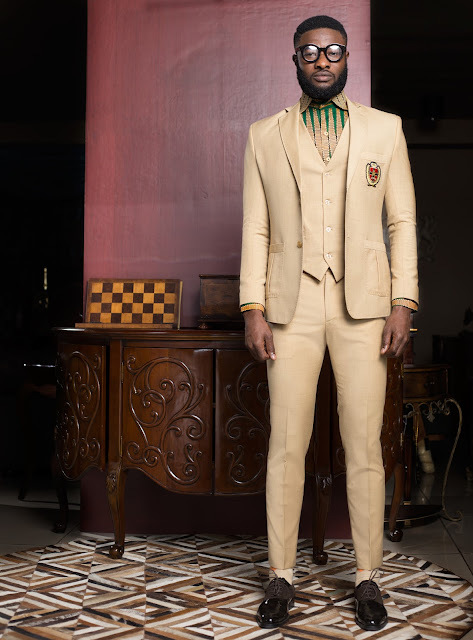 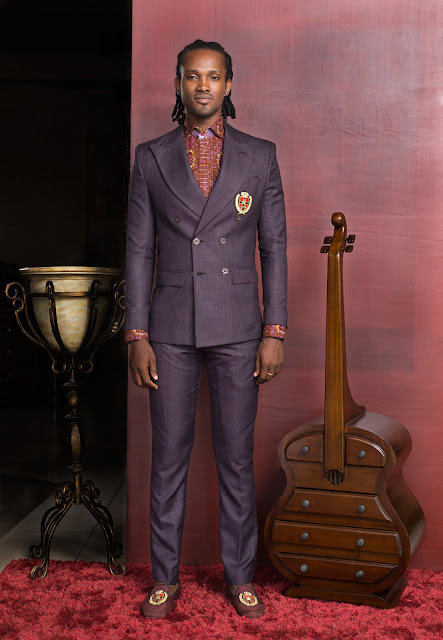 eye the savile row standards but with the inspiration of the modern African man, who dares to be different, bold and Stylish at all time . The collection featured many pieces with graphic patterns cuts and colour scheme which were carefully crafted to pass for a timeless garments .Each look portrays beyond closet's capsule, the collection will be presented at the African fashion week Amsterdam and later on at the Durban fashion fair in South Africa. "The versatality of a capule collection makes it easier for The Morden Gentleman "